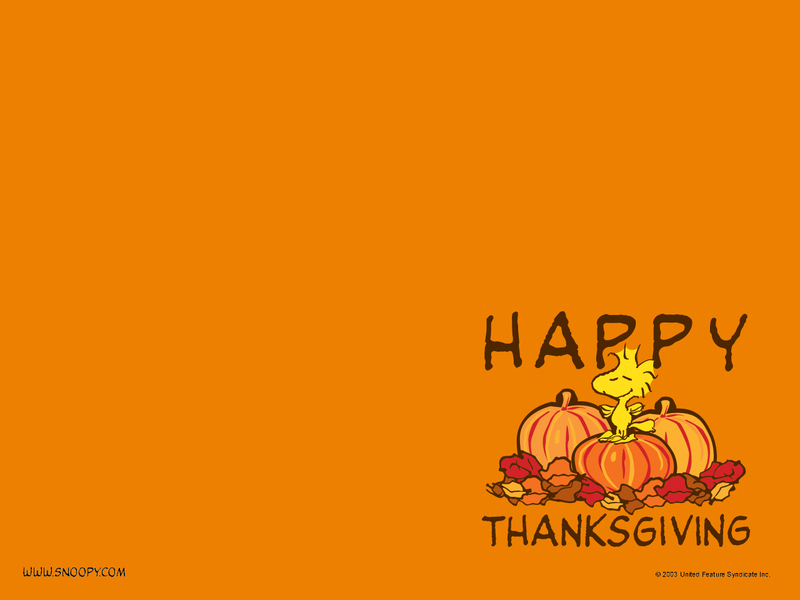 Thanksgiving. . HD Wallpaper and background images in the Peanuts club. 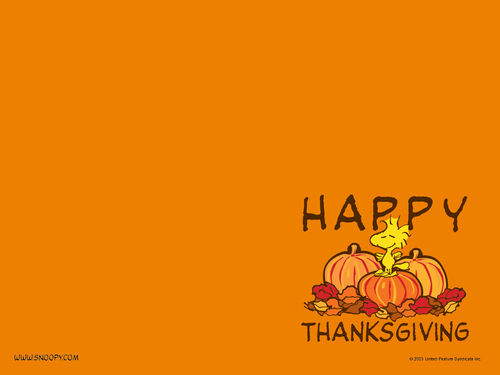 To all my friends and family!